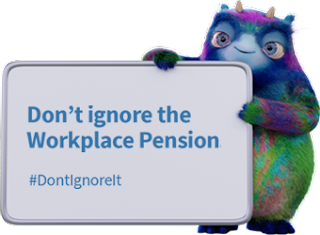 Blog: DONT TAKE THE RISK - WORK PLACE PENSION IS THE LAW!! 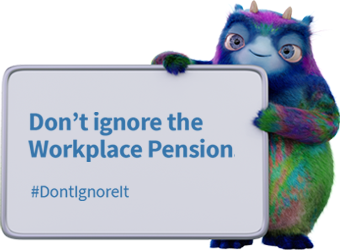 DONT TAKE THE RISK - WORK PLACE PENSION IS THE LAW!! A WORKPLACE PENSION IS THE LAW! The Pension Regulator (TPR) has fined Swindon Town £22,900 after it failed to put eligible workers into a pension scheme. "This case illustrates what can happen when an employer buries their head in the sand and disregards their duties. Failing to comply on time will not save you money. Not only do you risk a fine, you will also have to make back dated contributions". Can you really afford not to.